Exercise normal precautions in Vanuatu. 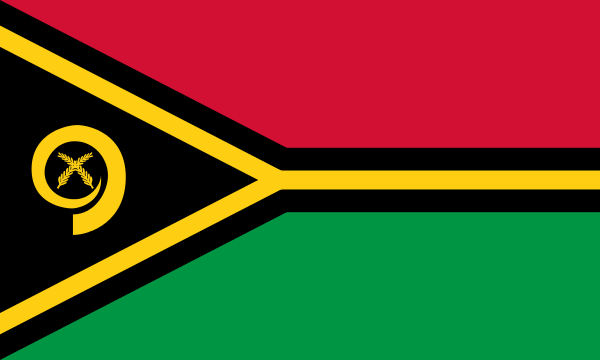 Vanuatu consists of more than 80 islands in a Y-shaped archipelago, 1300 miles northeast of Sydney, Australia. It is an independent parliamentary democracy and a member of the British Commonwealth, with a primarily agricultural economy. Tourist facilities are limited outside the capital, Port Vila, which is located on the Island of Efate. VANUATU, NEW PACIFIC NATION, MOVING TOWARD SEAT AT U.N.
Nigeria: Oh Mighty Nigeria, Go to Tiny Vanuatu and Learn Wisdom, Discipline, Organisation, Order and Contentment! TESOL Certification for Teaching English to Speakers of other Languages in Vanuatu.